January Evening Yoga Series – Breathe in the New Year! 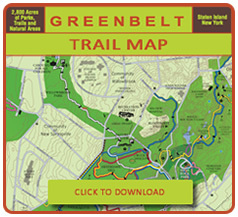 Fridays, January 4, 11, 18, 25: Begin the new year - and your weekend - with an evening of indoor Yoga practice at the Greenbelt Nature Center. Our friends from Five Boro Power Yoga will provide a series of four classes for people of all experience levels. Come to all or some. Stretch, breathe and relax your way into 2019. 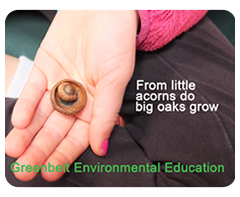 Minimum donation to the nonprofit Greenbelt Conservancy is $10.00 per class - payable at the door. BYOM (Bring Your Own Mat) and water bottle. Please register here - space is limited. 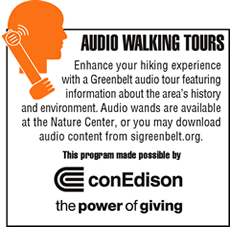 For questions, Kindly call the Greenbelt Conservancy at 718-667-2165, ext. 105. January Evening Yoga Series - Breathe in the New Year!